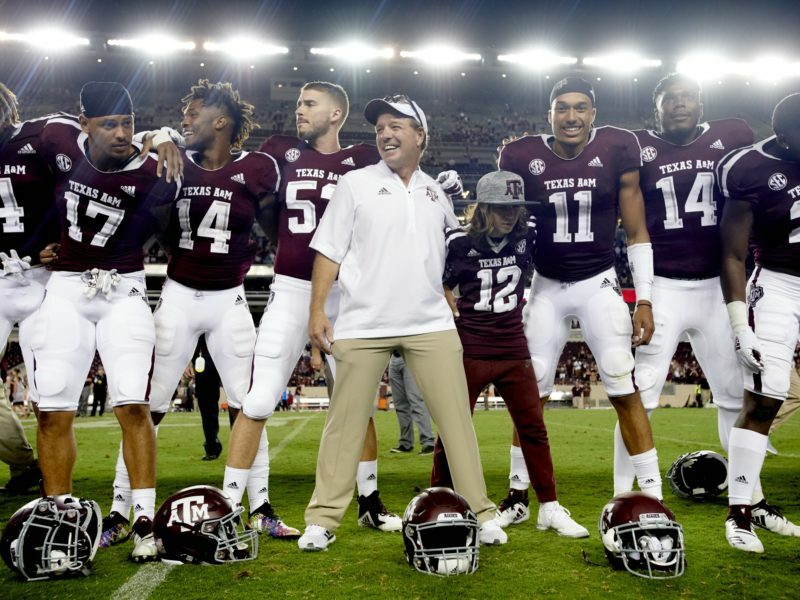 Texas A&M University is now ranked No. 24 overall among public universities, improving from No. 25 last year in the 2019 U.S. News and World Report Best College Rankings. Texas A&M is ranked No. 66 overall this year, advancing from 69th in 2018 among all public and private universities in the U.S. News rankings. Texas A&M President Michael K. Young said the report is evidence that the outstanding work by students and faculty remains consistent while always striving to improve. Texas A&M has fared well in similar recent rankings. Texas A&M is ranked No. 1 among all Texas colleges in Money magazine’s recent “best college values” rankings. Texas A&M is also the only public college in Texas to make the Fiske Guide to Colleges in its “best buy” rankings. In addition, Washington Monthly recently ranked Texas A&M No. 11 – and the only Texas college listed – in its best universities in the nation rankings.